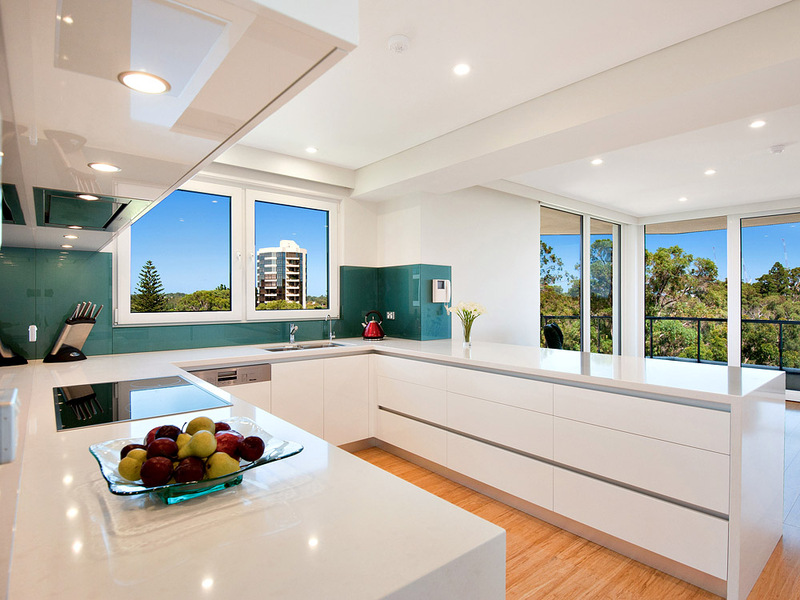 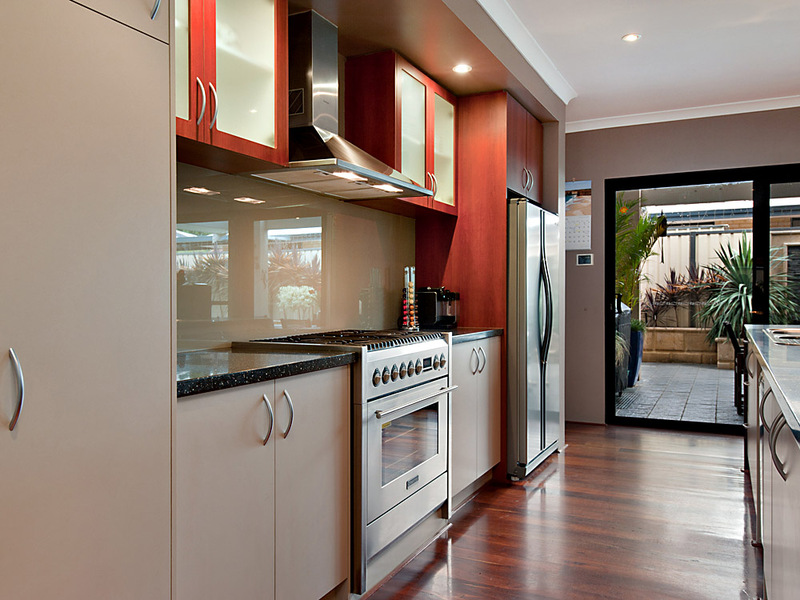 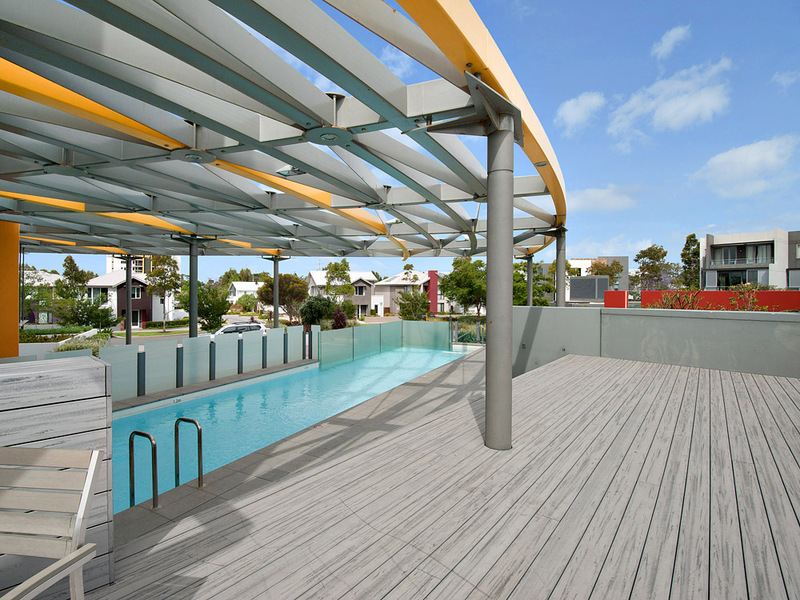 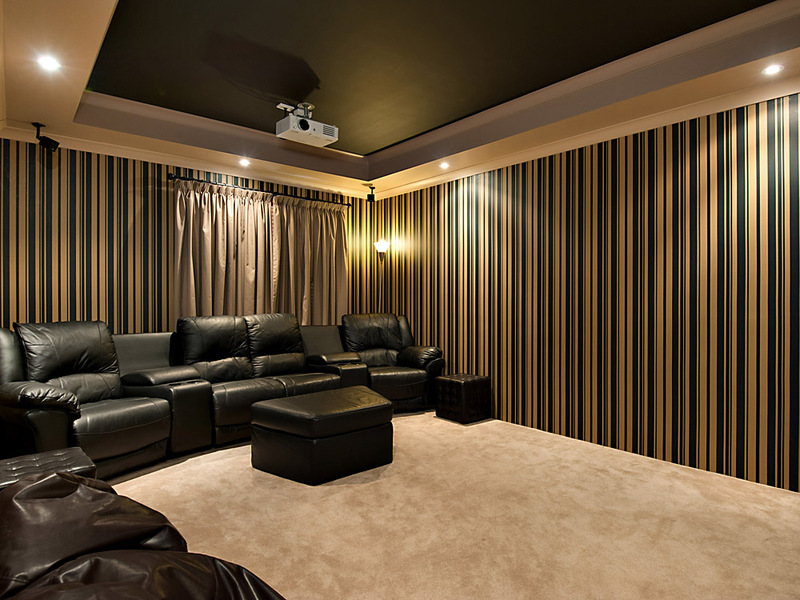 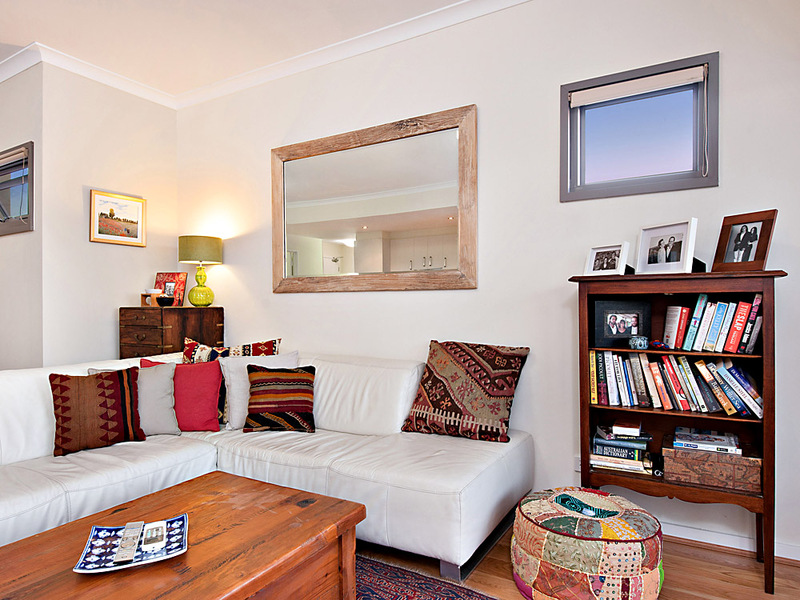 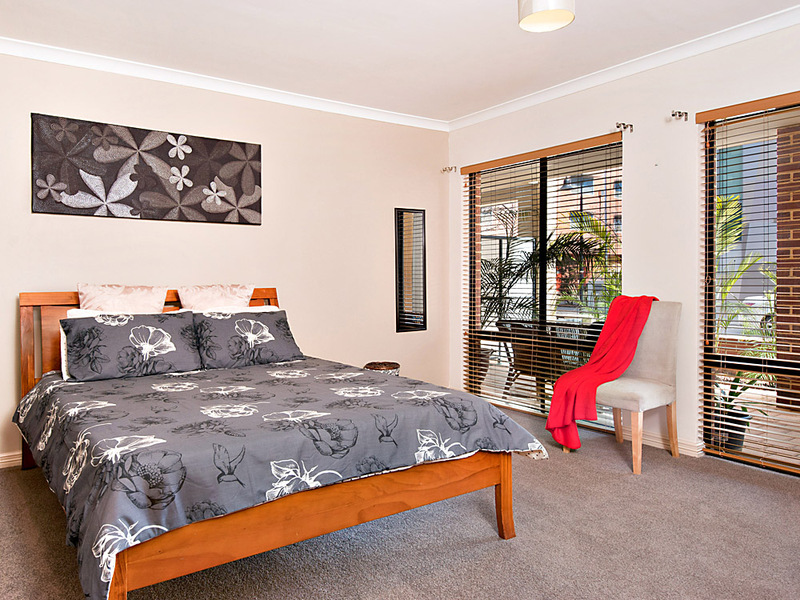 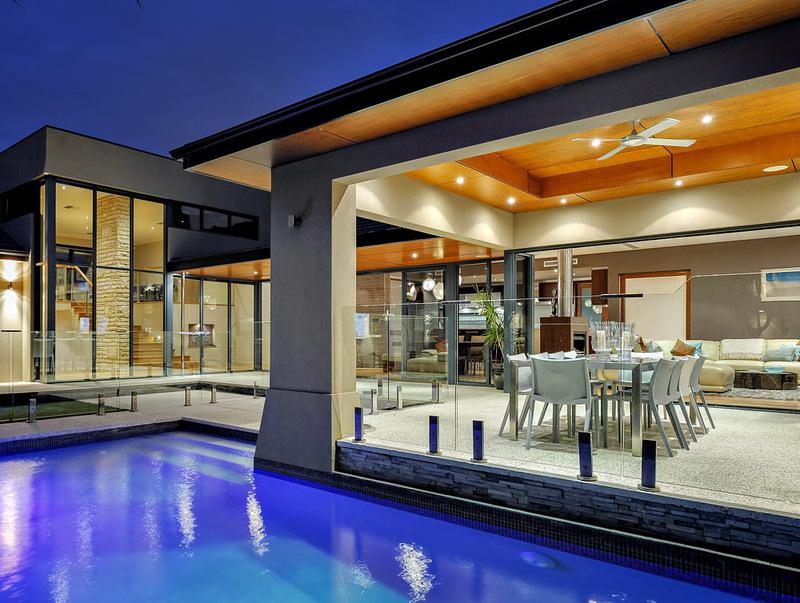 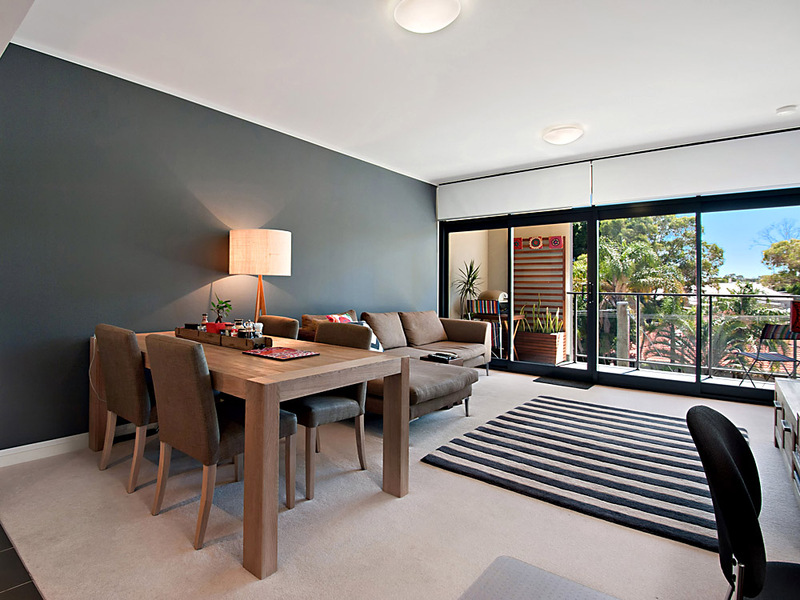 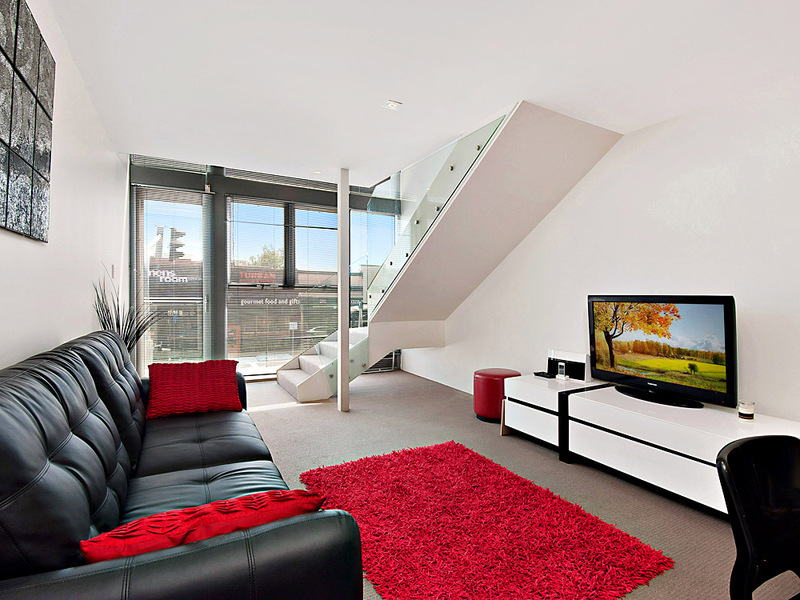 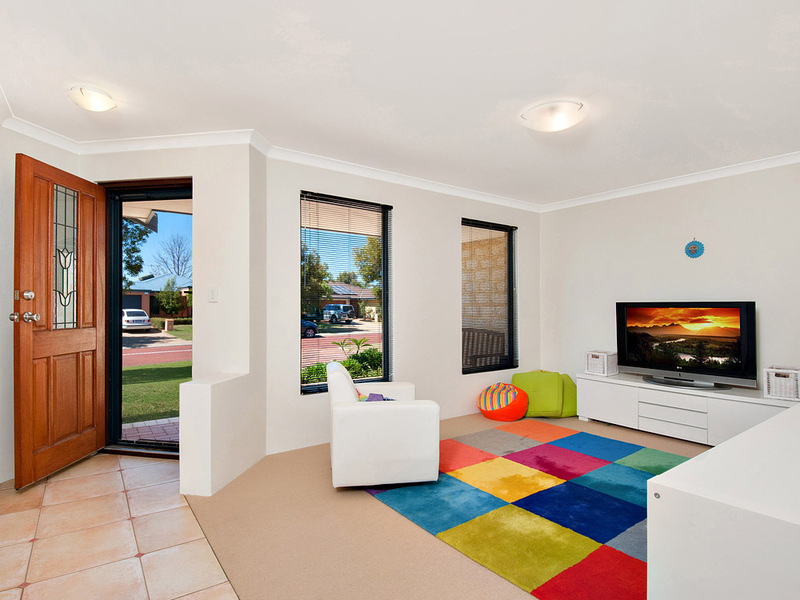 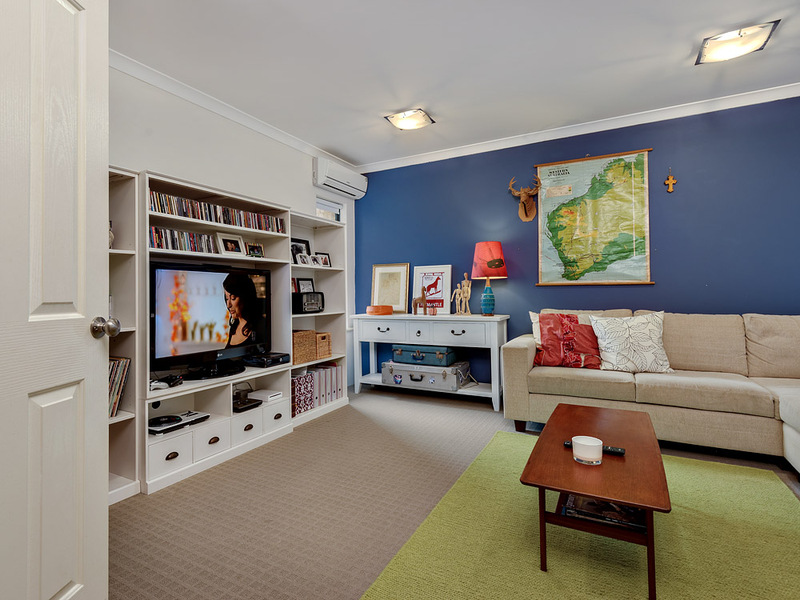 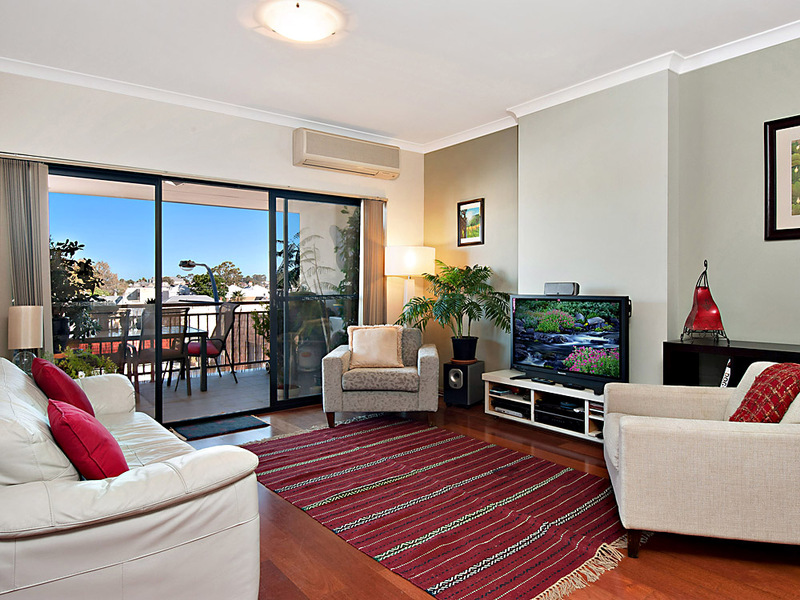 Streets Ahead Photography specialises in real estate photography in PERTH Western Australia. 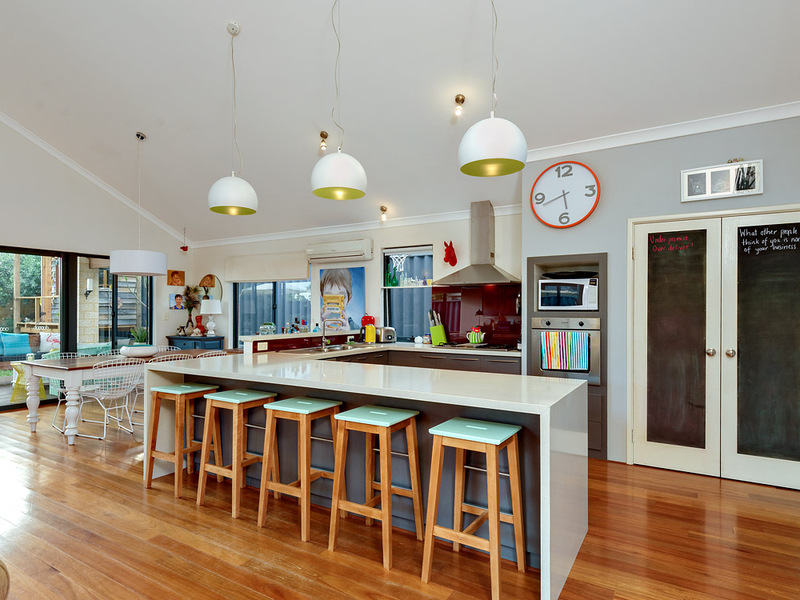 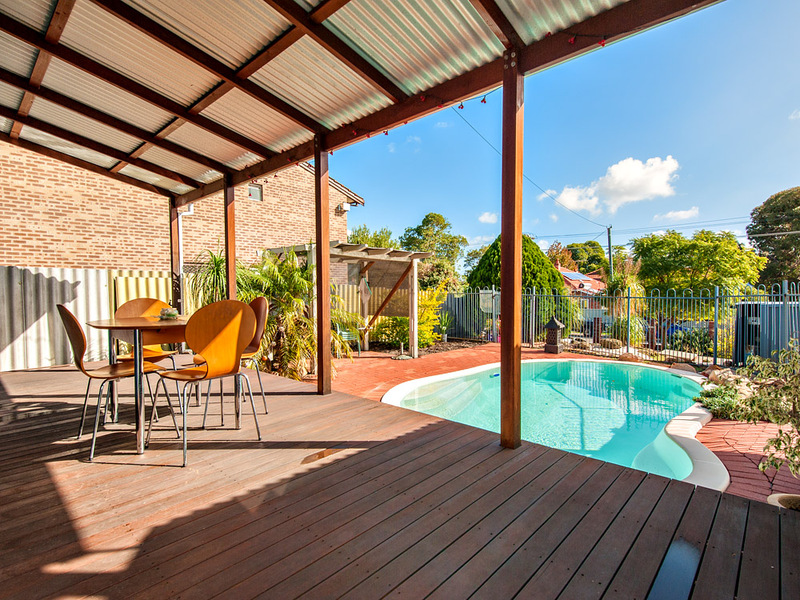 "A picture is worth a thousand words" With 87% of people in Australia looking for property online and a 14% increase in Web traffic to real estate websites in the last six months, let our photographs show the full potential of your listings. 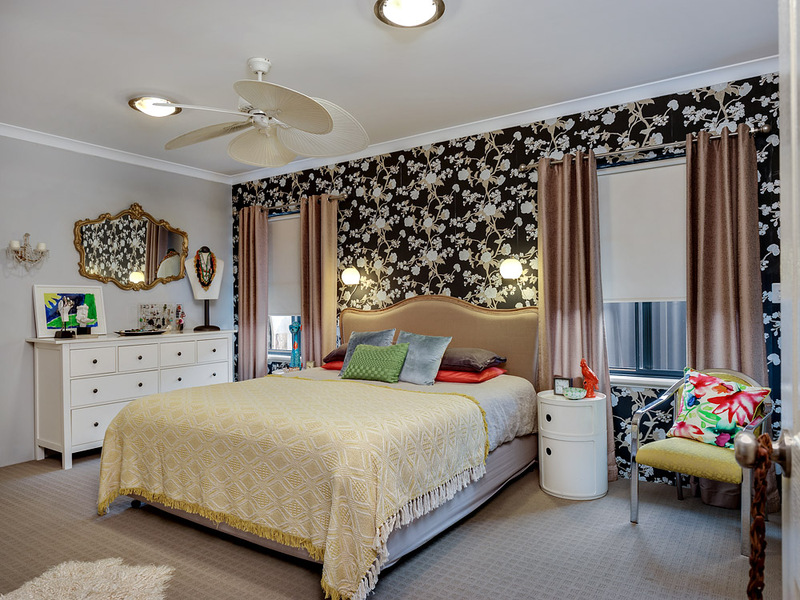 Use a professional real estate photographer and see the difference. 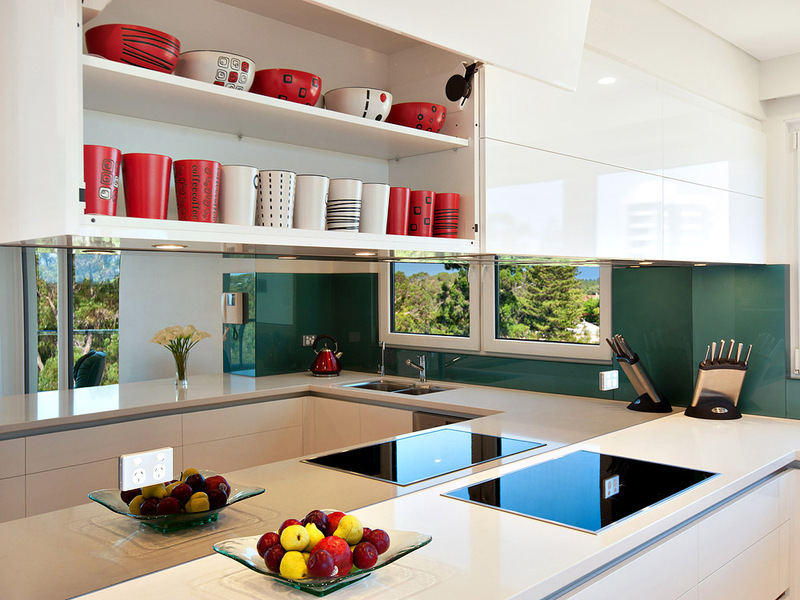 (Links) .